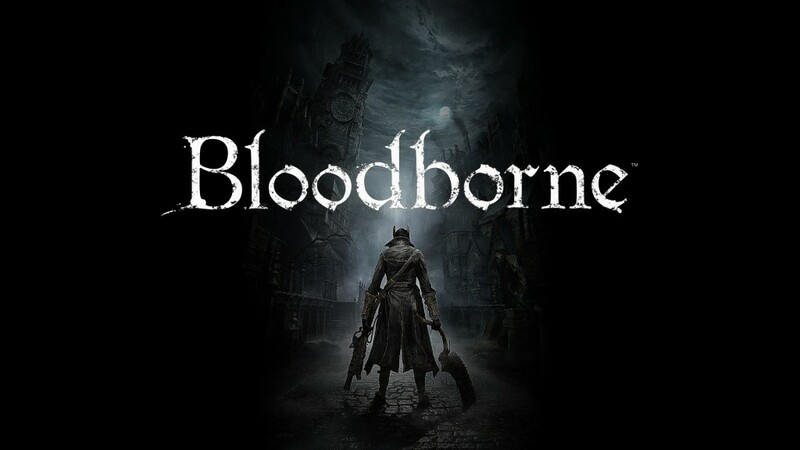 Tokyo Game Show is happening right now, and with Japan’s best at show, it’s no surprise that Bloodborne has received a new gameplay trailer. Comprised of entirely new gameplay footage, the trailer is full of gothic horrors, creatures spawned from the pits of hell, and bloody, visceral combat that looks more impressive each time it’s shown. You have all you need to get hyped. This is not all however, as Fromsoftware has released the first images of the Collector’s Edition. What’s more, the game is coming to North America on February 6 2015. Here’s the trailer in its entirety. 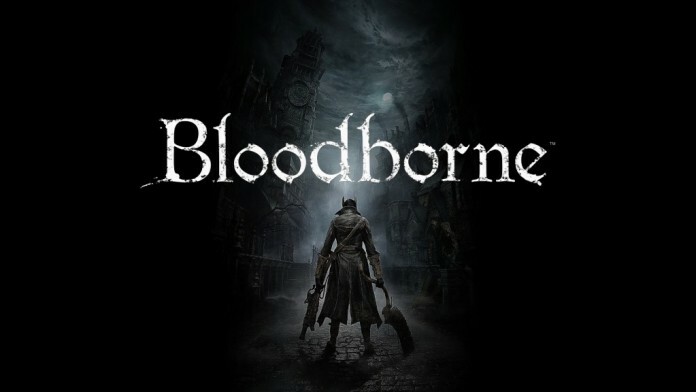 Every time we see Bloodborne in action, it surpasses expectations that were built using previous teases. The game never ceases to both excite and terrify me, and every moment is rife with material that even the best in horror fiction would strive for.